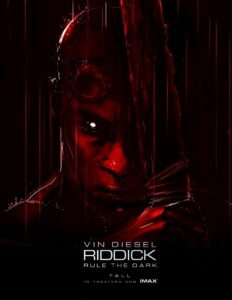 The third film in the Riddick series, Riddick is set five years after The Chronicles of Riddick. Starring Vin Diesel in the titular role, Jordi Molla, Matt Nable, Bokeem Woodbine, and Karl Urban, this thriller science fiction film had its United States release last September 6, 2013. After being betrayed by the Necromongers, Riddick is left to die in a sun-scorched planet. Wounded and weak, Riddick discovers that the desolate planet is not without its perils. With a harsh environment, the planet is also inhabited by alien predators. In order to survive, Riddick must set off an emergency beacon. In doing so, he’ll alert two ships: (1) one that carries a whole new breed of mercenaries; (2) a man who holds a personal vendetta against Riddick. 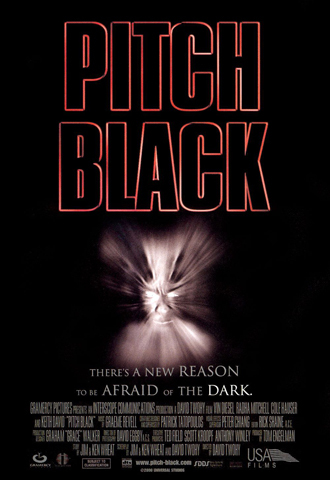 Riddick picks up after the death of Kyra where Richard Riddick becomes progressively restless as Lord Marshall of the Necromongers. This is due to his refusal to submit to the Necromonger faith, which in return is creating a rebellion among his subordinates. Riddick, after multiple attempts on his life, decides to give up his position for Commander Vaako, on the condition that the latter tells him the location of Furya and commission a ship to take him there. Commander Vaako agrees and sends his trusted aide Krone together with some Necromongers to accompany Riddick. But instead of Furya, Krone brings Riddick to a desolate planet and attempts to kill him. In the furor, Krone buries Riddick alive in a landslide. With a broken leg, Riddick must survive the harsh environment, defeating alien predators. Beyond the planet’s rocky cliffs lies a savannah but the path to it is perilous with Mud Demons standing guards. To get to it, he prepares by building an immunity to the Mud Demon’s venom and creating various improvised weapons. Together with an adopted jackal beast, they successfully cross the path only to experience massive storms that released more Mud Demons. In the last attempt for escape, Riddick activates the beacon. Two ships immediately arrive, a group of mercenaries led by Santana and another led by Boss Johns. Despite the blood message left by Riddick to kill all mercenaries, the two groups decide to hunt him down. At the onset, most of the mercenaries in Santana’s group were killed, forcing Santana to cooperate with John. Riddick steals some power nodes from the two ships and tries to negotiate a deal only to be ambushed. Riddick is captured and Johns interrogates him about his son, William J. Johns, and finds out the truth about his heroin addiction. More Mud Demons arrive, and both Johns and Riddick fight them off. Johns takes both power nodes and leaves Riddick to fight a losing battle. Just when he’s about to give up, Johns arrives with a ship, and Dahl comes down to rescue Riddick. Johns gives Riddick the other ship and sets off deep into the endless space. Upon the movie’s release, it was met with mixed reviews with some giving it a low rating for being a brooding and cheesy sci-fi film. 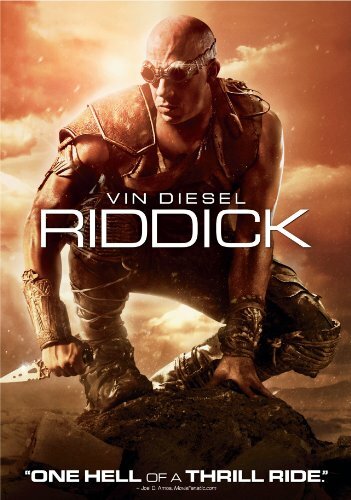 In the box office, Riddick earned a total of $98.3 million since it was released. 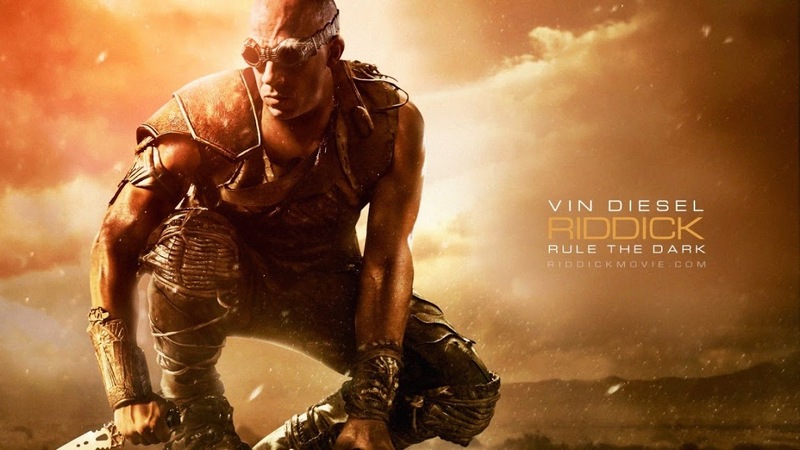 With the release of the DVD and Blu-ray, Riddick went to earn an additional $23,026,441 from the sales. Riddick Slots Series: An Unleashed Potential? Fans of the sci-fi genre are probably all too familiar with the Riddick movie franchise. The latest of the three films was released in 2013 starring Vin Diesel and it certainly contributed to the whole. While critics and the audience were not all on the same page about the final movie, everybody more or less agreed that it was enough to meet the expectations of the franchise fans. However, 2013 is long behind us and perhaps it is time for something new to happen to help revive the Riddick story. While another movie would probably be welcomed by the fans initially, the question is if it could offer enough suspense and originality to make them happy. So, instead, maybe it is time to turn a different page. Instead of another movie or a TV show, it might be a good idea to turn Riddick into a casino slot and make an entire sub-franchise out of it. Companies involved with the casino game development are always open to buying rights for a good franchise as these games always seem to turn out huge hits among the fans. Just look at slots like Terminator II, Creature from the Black Lagoon, The Invisible Man, and many other titles. All of them seem to be favorites among the players. 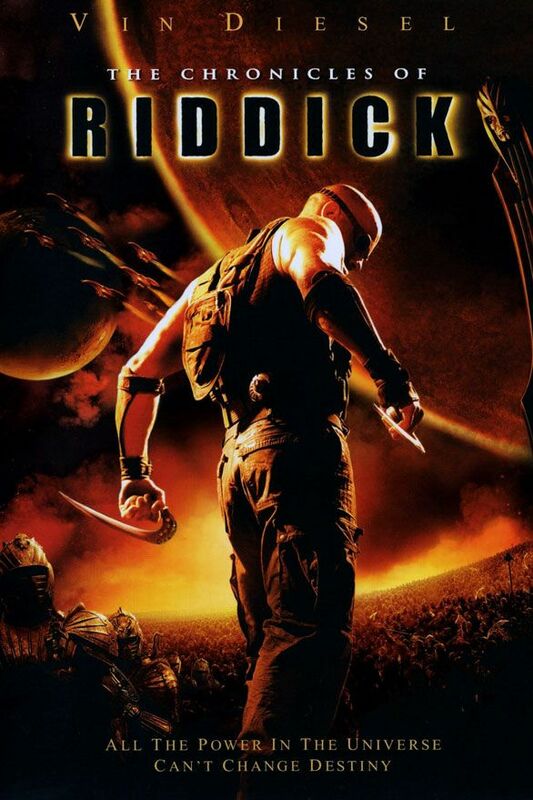 An action packed franchise such as Riddick certainly has all the elements to make a good slot or few. There are villains, aliens, powerful weapons, and space ships, so leave it to a company such as NetEnt or Playtech to do their magic. With rights for the movie(s), they’d be able to take the best and most exciting elements and incorporate them inside the game. Combined with their general experience, a Riddick series of slots would be a real blockbuster. While these companies know what they’re doing, it would certainly be nice to see these slots filled with features that do justice to the movie franchise – which means guns blazing. 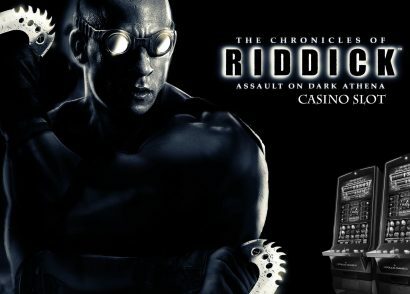 Premier the game at an online casino that offers free spins and Riddick fans will be flocking to check out the new slot. The rest of the players is bound to follow. Of course, if the first slot turned out to be a success (which it would, no doubt, be), then there’d be no reason not to continue and perhaps create a couple of more slots, one for each of the films. Fans would love it, casinos would love it, so someone should just get around to doing it already!